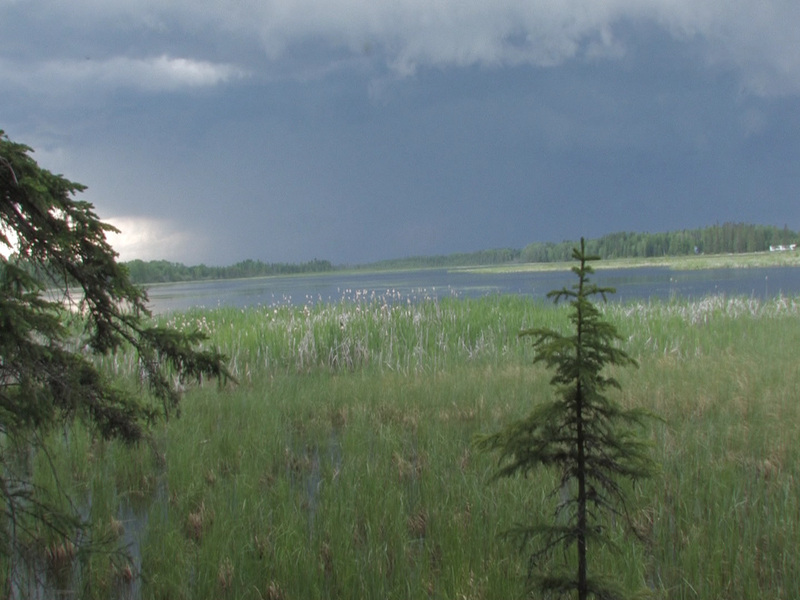 Jim's Childhood Secret Hiding Place......This lake was on the Mandelin property in Alberta and this is where Jim, his brother and their dog Lassie would come to escape the violence in their house. This house is barely visible on the right - middle of picture. For Jim, the Eagle represents freedom from the past. Jim has loved eagles since he was child. Jim would lay in the hay fields and hide from the big people. He would stare up into the sky, watching the eagles flying overhead, dreaming of flying amongst them and being free. 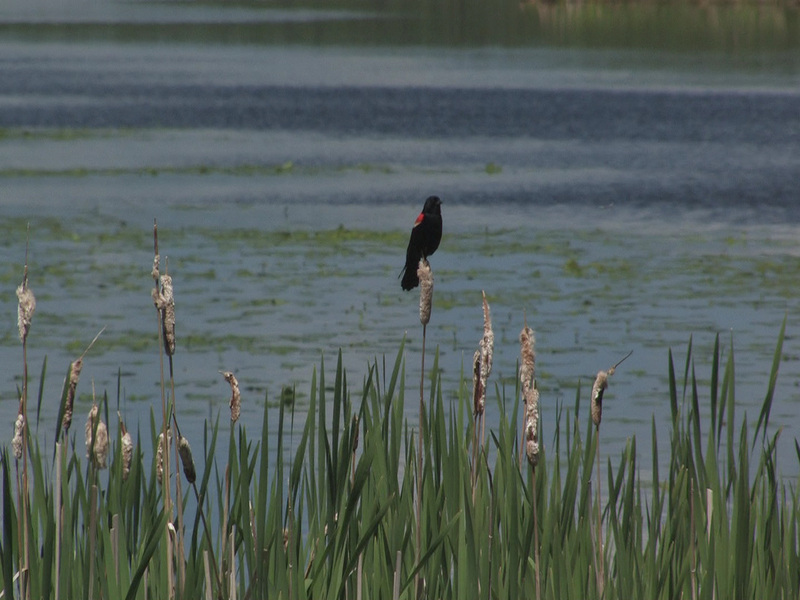 Beautiful song birds (Red Winged Blackbirds) would sing while Jim, his brother and their dog would rest. 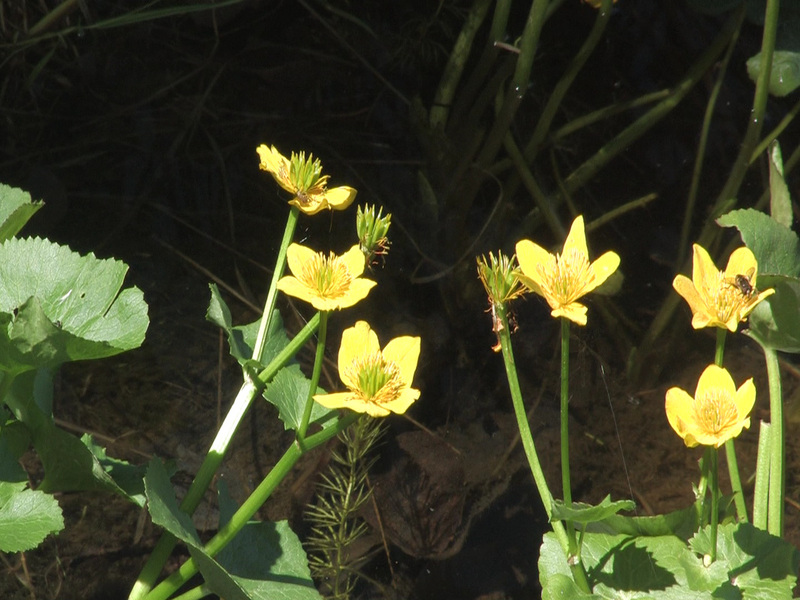 These are some flowers that grew at the edge of the lake. Jim has always loved these wild flowers that grew in the watery marches. Jim's little piece of paradice. 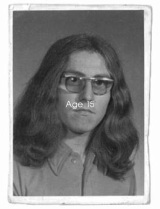 Jim when he was 15 years old sporting his long hair with the desire to become like John Lennon. 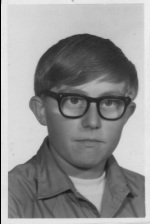 Jim ran away from home one month after this picture was taken to find those peace brothers that he thought where out there in the world. Jim's greatest wish was to join John Lennon in his drive for peace. 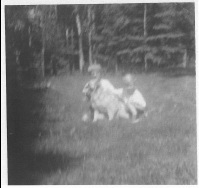 Jim and his brother getting some love from their dog Lassie. Lassie was known as Mom to Jim and his brother. Jim is four and brother is two here. Jim all ready to go to church. It was the only time he got to wear his good cloths. Jim is six years old here. 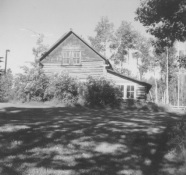 One of the farm houses that Jim grew up in. There were three all together. This one until he was 12 years old. 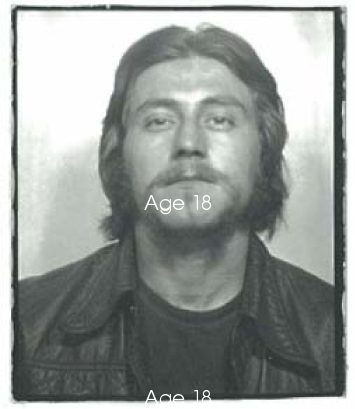 Jim at 18 years old after living on the streets, becoming a drug addict and going in and out of prison. The pain was too much and Jim succumbed to the pain he carried inside. This pain took away from Jim the desire to find the John Lennon peace brothers and sisters. Hope faded and Jim became like his father- drunk and Violent. Children often live what they learn. Another day of off to church. Jim doesn't seem to be too happy here. 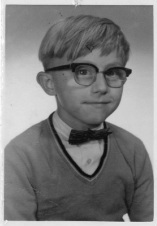 Jim is twelve years old here. The barnyard where Jim had to work. Now forty two years later, it looks a little run down. A place of ghosts for Jim. Chicken barns to the left, dairy barn in the middle and cattle corals to the right.